It was driving us crazy to be on this island called Key Largo, literally surrounded by water, and not have our own means to be out on it. Dylan works at Key Lime Sailing Club, and when he came home to tell us that Paul (owner) was selling a few boats, we had to check them out. April and I agree the name will change, w/ proper ceremony of coarse, but have yet to decide to what. The link up top is for the cam watching the rebuild of the famous Bluenose II sailing vessel. She is made of wood and being completely restored from keel up. Very interesting to see as few ships are built this way anymore. If you look to the menu bar to the left you will see other camera view options. Click to see the boat from overhead, stern, etc. Bookmark it and check the progress occasionally. 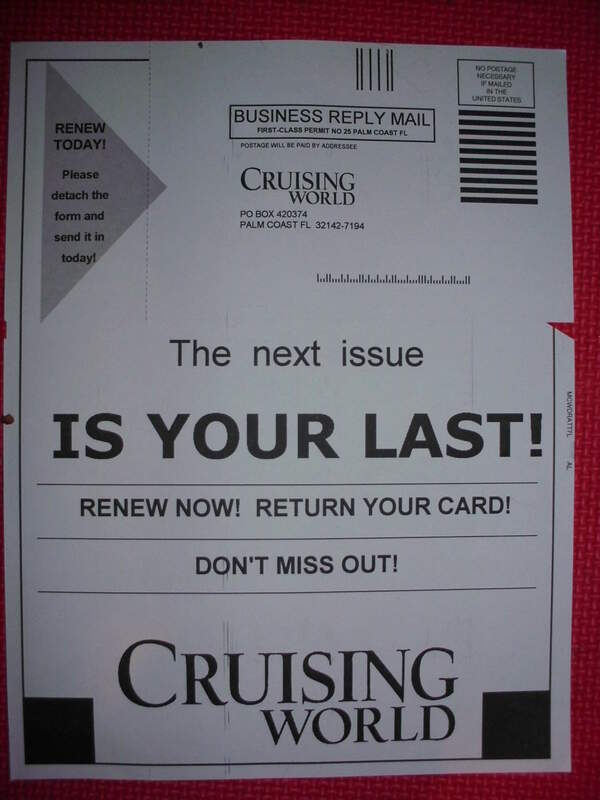 Well I got this notice packaged in my latest and obviously next-to-last copy of Cruising World. It is the last of the sailing magazine subscriptions to run out. At one time I received up to four different publications a month. 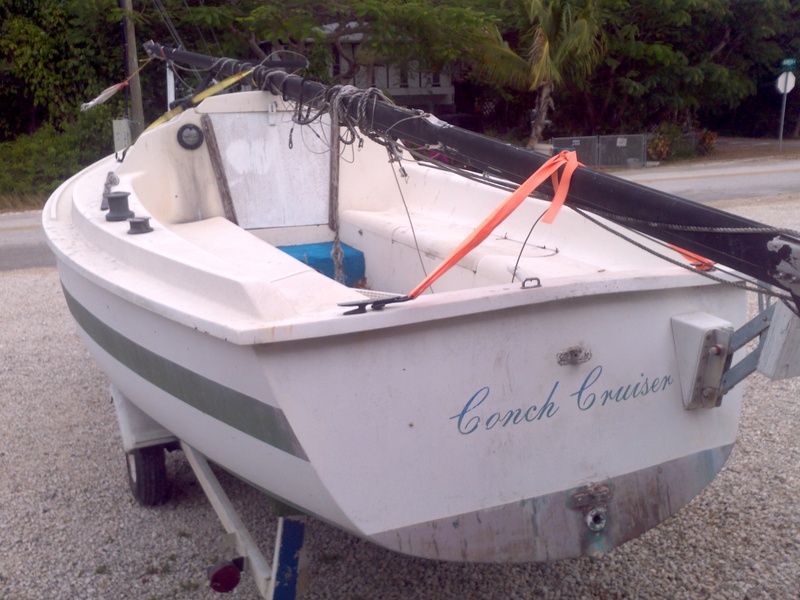 Cruising World, Latitudes and Attitudes, Sail, Yachting, This Old Boat, and a few others that came free from boat shows. They were all great fodder for the sailing dream but as the dream draws nearer to reality they are just extra baggage. We only have a few months left at our permanent address so even if we wanted to make room aboard the boat for them they would have a hard time keeping up w/ us. Yes, I will and do miss the articles, tech tips, and new product reviews. Captain Fatty is always the first read when CW arrives. He has been an inspiration for me long before he graced the pages. Another thing is time to read. Our lives are approaching warp speed as we make the switch from land to sea. When I do have reading time it is now engine manuals and repair books that my nose is in. Instead of a good article or story over coffee on Sunday morning I am learning boat systems. So farewell to all my favorite rags. It is time to make our own dreamy stories of far away sunsets. would not envy us our life now? From the log of the Trade Wind, the 25-foot sailboat built and sailed by he and his brother Hans from Kristiansand Norway to America in 1933. 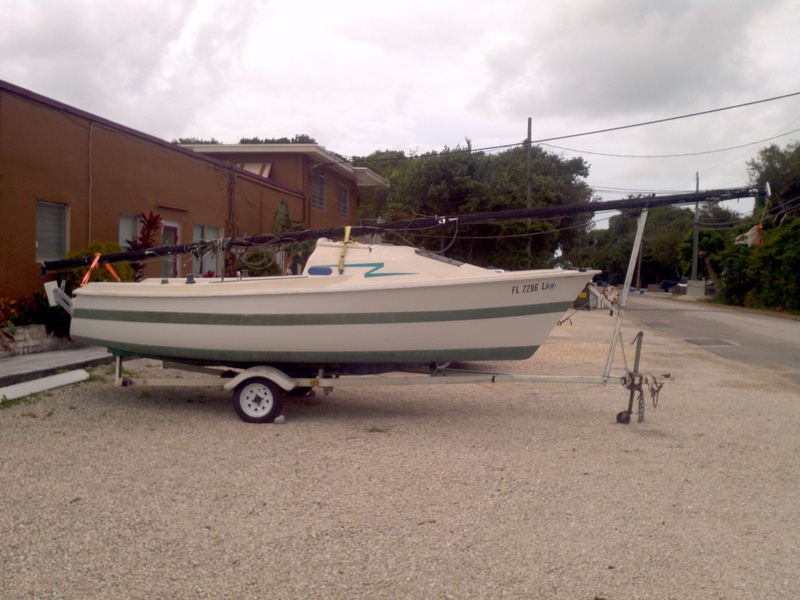 Never before had anyone sought to cross the Atlantic in a boat that small. They followed the Trade Winds from the Canary Islands to the West Indies, on to Florida, and New York City. From there they were towed to Buffalo, shipped to Milwaukee, and sailed to Chicago where they were welcomed and attended the 1933 Worlds Fair. They navigated using only a compass, charts, and the North Star.